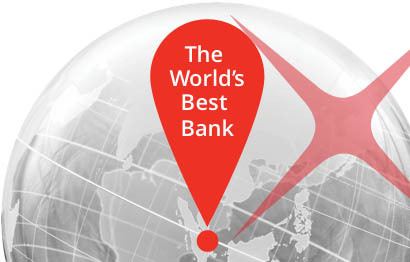 DBS was concurrently named “Bank of the Year — Global” by The Banker and “Best Bank in the World” by Global Finance, a first for a bank anywhere in the world. From private banking to SME banking to cash management, we were also recognised as being the best globally. It shows how far we have come — from our development bank roots, we have evolved to become not just a leader in Asia but also increasingly a bank with global stature. “To be named Best Bank in the World in today’s rapidly evolving financial services industry requires a special combination of safety and innovation. DBS Bank took the title on the strength of its digital transformation, strong financials and good corporate citizenship. 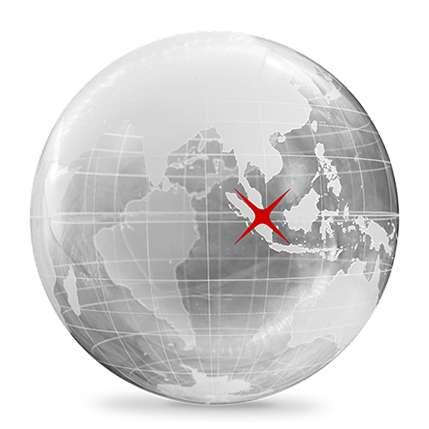 “If there is one bank shaking up the world of cash management, it is Asia-based DBS. DBS sweeps the board in the global overall services categories, from business functions to tech provision.